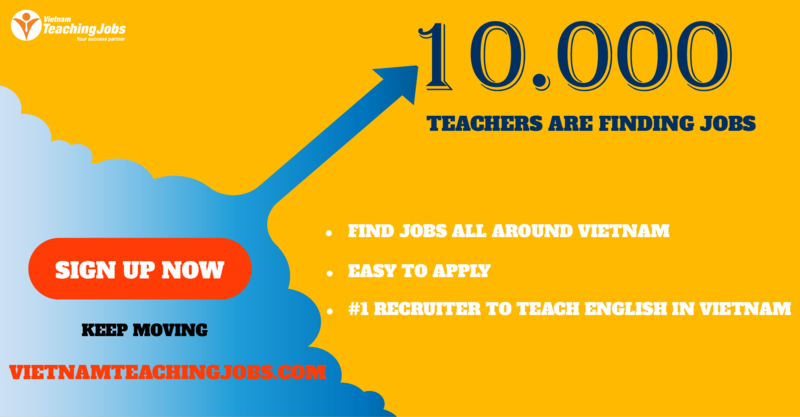 Looking for 1 Native English teacher. Attention! This job posting is 384 days old and might be already filled. I'm looking for 1 Native English teacher. Prioritize TOEIC, TOEFL, IETS…teacher. and we are looking for a long term person for this job. 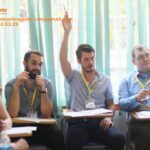 Hanoi Academy Recruitment posted 7 months ago. English teacher for kids from 8-10 posted over 4 years ago. URGENT!!! ENGLISH TEACHER IN HUNG YEN posted over 4 years ago. 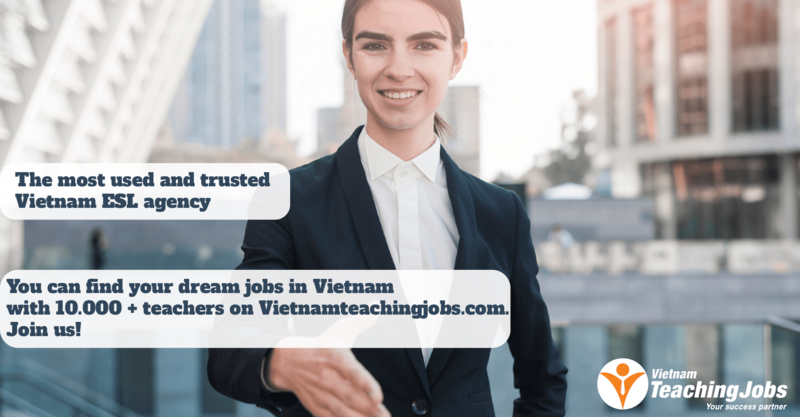 URGENTLY LOOKING FOR ENGLISH NATIVE TEACHER WORKING IN HUNG YEN, VIET NAM posted over 4 years ago. URGENT!!! ENGLISH TEACHER IN HUNG YEN, VIET NAM posted over 4 years ago.